Creativity is an important part of our being in the world. It makes us feel fulfilled and lets us express our unique personality. Yet in everyday life we might find it very difficult to create in the middle of things, under pressure or in the midst of personal upheavals. You must learn how to create in the middle of things. You must learn how to create when wars are raging and when your hormones are raging. You must learn how to create even if you hate your country's policies or your own painting style. You must learn how to create even if you are embroiled in a bad marriage or living alone and lonely. You must learn how to create even if you work eight hours a day at a silly job or, sometimes worse, find yourself at hime all day with time on your hands. If you wait for a better time to create, better than this very moment, if you wait until you feel settled, divinely inspired, perfectly centred, unburdened of your usual worries, or free of your own skin, forget about it. You will still be waiting tomorrow and the next day, wondering why you never managed to begin, wondering how you did such an excellent job of disappointing yourself. I work with narrative approaches that make my clients learn new ways of reaching their dreams and goals, embedded in my respect for their values and meanings. My clients work through desirable change during the process of making honaurable menaings in their life and acknwoledging their creativity in unique ways. Narrative therapy "seeks to be a respectful, non-blaming approach to counselling, which centres people as the experts in their own lives. It views problems as separate from people and assumes people have many skills, competencies, beliefs, values, commitments and abilities that will assist them to reduce the influence of problems in their lives". "Narrative therapy is sometimes known as involving ‘re-authoring’ or ‘re-storying’ conversations. As these descriptions suggest, stories are central to an understanding of narrative ways of working." (Alice Morgan). 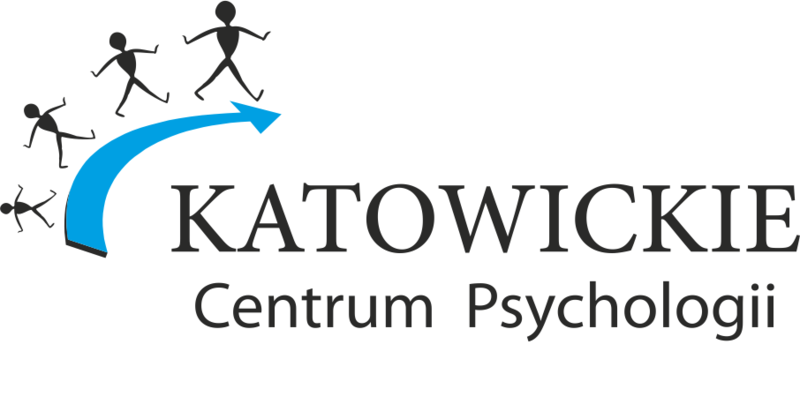 I am a creativity psychologist, narrative therapist, a coaching supervisor, academic teacher, owner and CEO of Katowice Centre for Psychology and - last but not least - a writer. I was born in 1974 in Katowice, Poland. My parents were Polish literature teachers and very cultured people. The house was filled with theatre, classical music and ballet, painting albums and tons and tons of books. Books covered every wall in the house. I started writing very soon - when I was eight years old - and my mother supported my talent, encouraging me to write. I played the piano and wrote short stories. I got my work published and rewarded as soon as in secondary school. My parents followed their inner callings, and my father became a theatre educator and started to run his own theatre Teatr Zza boru. My mother became one of the most successful national writers. My little sister majored in Polish literature. My home was filled with creativity. I often say, I didn't really have a choice, l had to create :-). I chose to study psychology at the University of Silesia and soon became interested in the mysteries of creative entities. My Master thesis was all about anxiety in the creative process, and for that I interviewed one of the most successful painters in Poland, Professor Jacek Rykała. Then I moved on to studying Gender & Culture at the Central European University in Budapest. When I came back to Poland after receiving a yet another MA with merit, I started writing my interdisciplinary PhD (literary feminist criticism + psychoanalysis + cultural studies). As soon as I got my PhD I got my first book published. "Dumbwaiter to Hell" ("Do piekła kuchenną windą") was a celebration of my creative life and joy to the readers of my short stories. Two years later I published a novel, "Bulgur". And then my life got wonderfully enriched by becoming a mother. After publishing my third book, "Mummy, my Dummy! ", I decided to quit my day job (to that point I gathered a whole collection of jobs) and do something that would somehow let me use all of my resources, talents, abilities and competences. That is how I turned to studying psychotherapy. I set up Katowice Centre for Psychology. I am also an academic teacher and tutor at several universities and supervise the work of other coaches. At the moment I am pursuing my education in the Polish Association for Analytical Psychology. I am also a published author of numerous academic publications (also international). 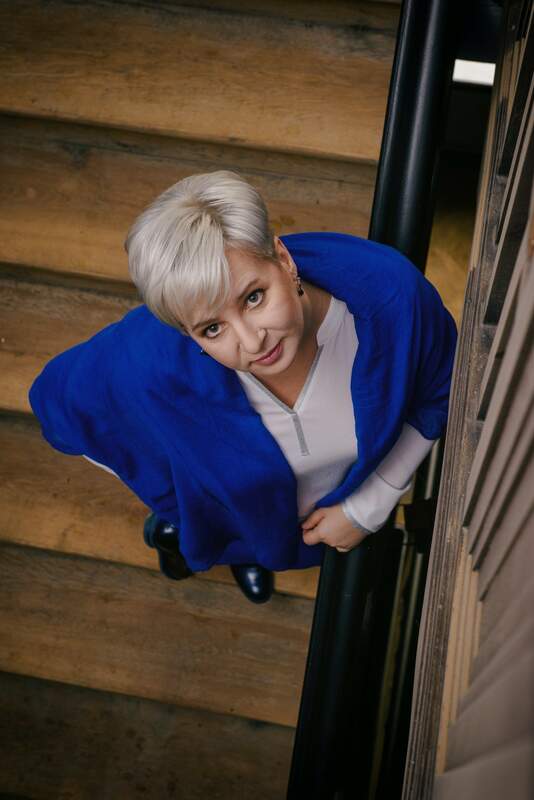 I am happy to work globally now, coaching over Skype, FaceTime or face to face in my office in Katowice, Poland.